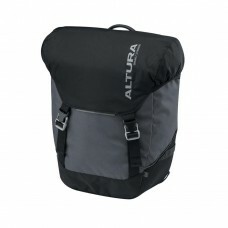 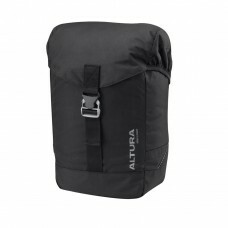 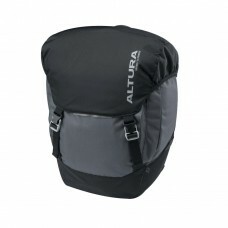 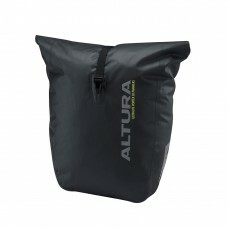 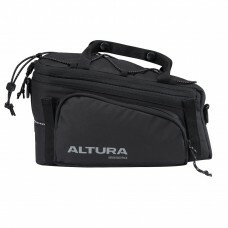 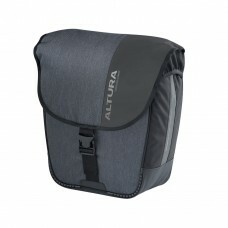 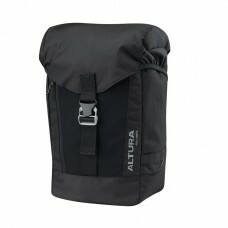 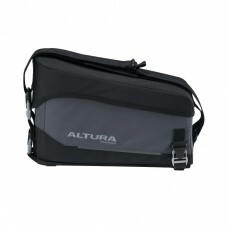 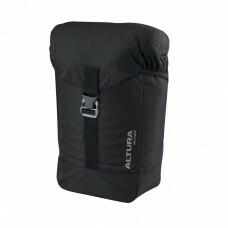 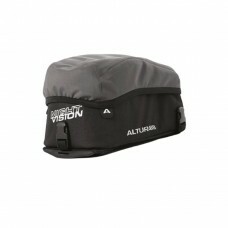 ALTURA ARRAN 2 16L PANNIERLightweight touring made easyKLICKfix™ Vario Hook SystemDraw cord closure ..
ALTURA ARRAN 2 36L PANNIERSA classic pair of panniers for the touring cyclistsKLICKfix™ Vario Hook S..
ALTURA ARRAN 2 46L PANNIERSA classic pair of panniers for the touring cyclistsKLICKfix™ Vario Hook S..
ALTURA ARRAN 2 RACK PACKRack up the milesHook & Loop secure strap attachmentZip away main compartmen..
ALTURA DRYLINE 2 32L PANNIERS (PAIR)A pair of waterproof panniers that feature Dryline technologyAlt..
ALTURA DRYLINE 2 56L PANNIERS (PAIR)A pair of waterproof panniers that feature Dryline technologyAlt..
ALTURA DRYLINE 2 RACKPACKA waterproof pannier with added protectionAltura DRYLINE™ patented waterpro..
ALTURA NIGHTVISION RACK PACKLightweight waterproof rackpack with quick release landing strip for eas..
ALTURA SECTOR 20 DRYLINE PANNIERHigh visibility commutingWaterproof patented Altura Dryline™ constru..
ALTURA THUNDERSTORM CITY 20 PANNIERBright idea for big city cyclingFully waterproof to level IPX6360..
ALTURA ULTRALITE VORTEX 30 PANNIERSWhen every gram countsUltimate 500g lightweight panniersFully wat.. 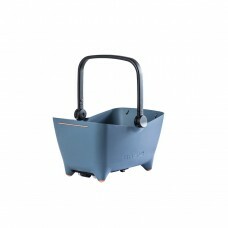 BASIL BUDDY DOG BASKETThe Basil Buddy Dog Bike Basket is made from hard-wearing plastic for durabili.. 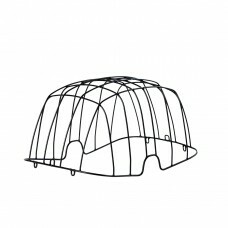 BASIL BUDDY SPACE FRAME The Basil Buddy Space Frame is a black wire dome that fits simply to your.. 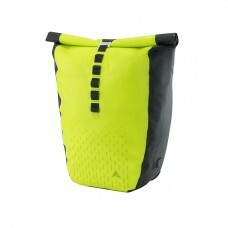 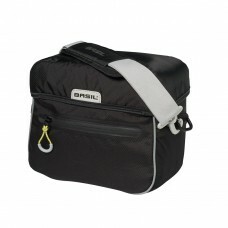 BASIL FRONT - MILES HANDLEBAR BAGThe Basil Miles Handlebar Bag is a practical bicycle storage bag th..